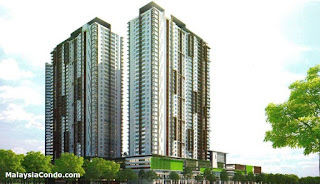 The Henge @ Kepong is a 10.1-acre lakeside development by Sinerjuta Sdn Bhd (Maxim Circles Development Group) consists of 4 blocks of 45-storey Kepong Metropolitan Lake view apartments totaling of 1,472 units as well as 35 units of 2-storey shoplots at the podium below in phase 1 development. Two sizes were offered: 1,100 sq.ft. 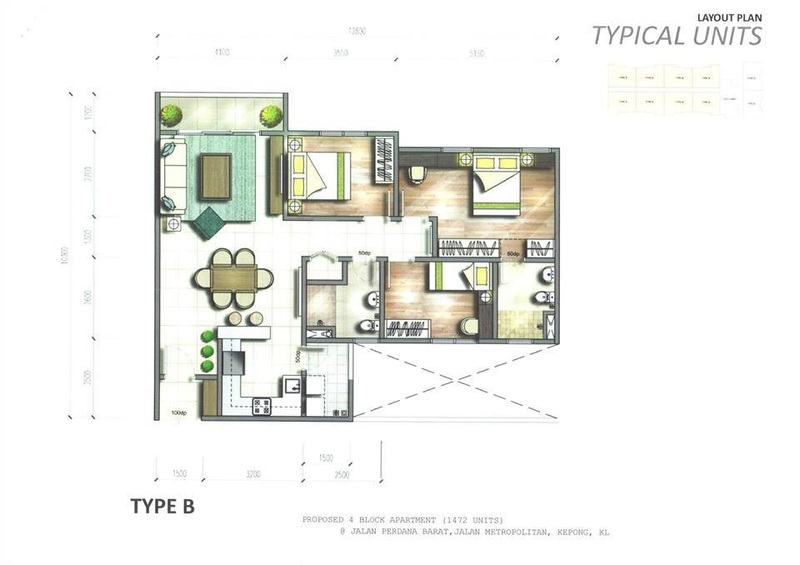 and 1,300 sq.ft. 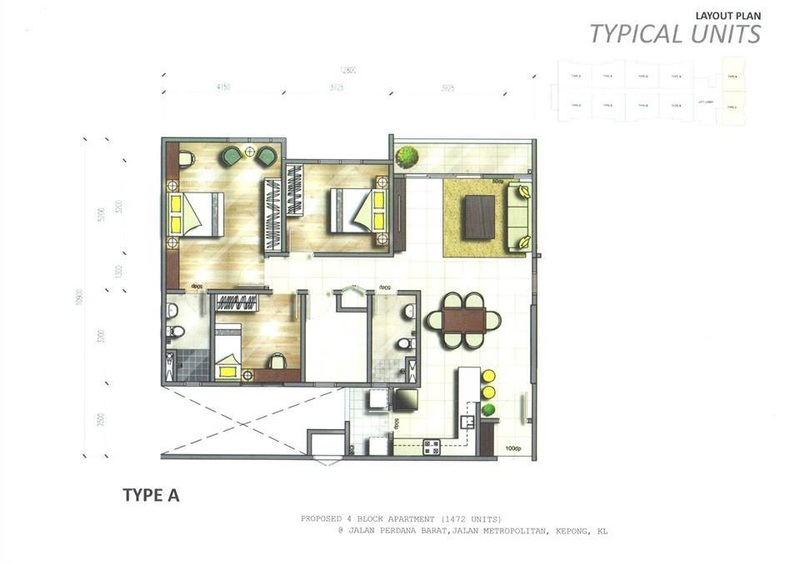 with spaciously designed layouts and each unit comes with 2 carparks. With full condominium facilities, you'll be within a short distance to AEON Big Kepong and the upcoming Taman Usahawan MRT station (under MRT Line 2). Phase 2 of the development which will be RUMAWIP-scheme affordable homes consisting of 1,514 units.